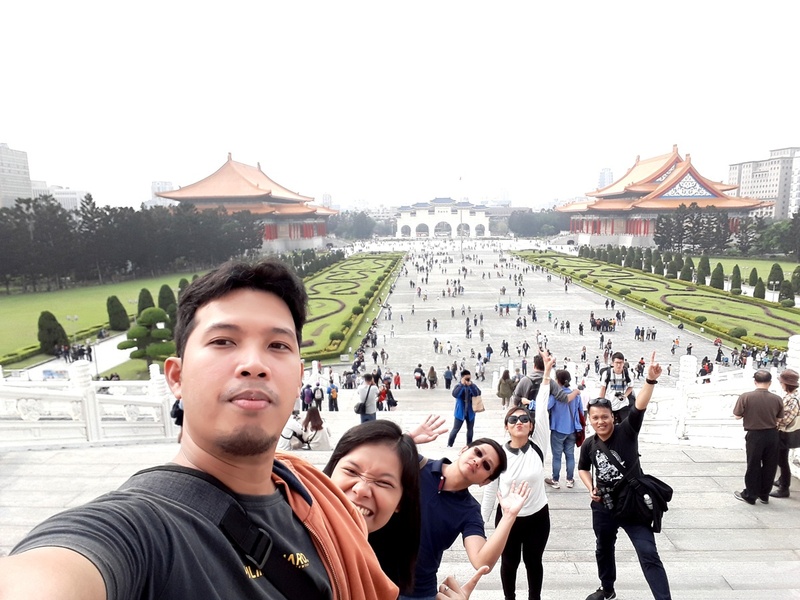 Taiwan’s visa-free trial for Filipinos has been extended until 31 July 2019! Read the full announcement here. 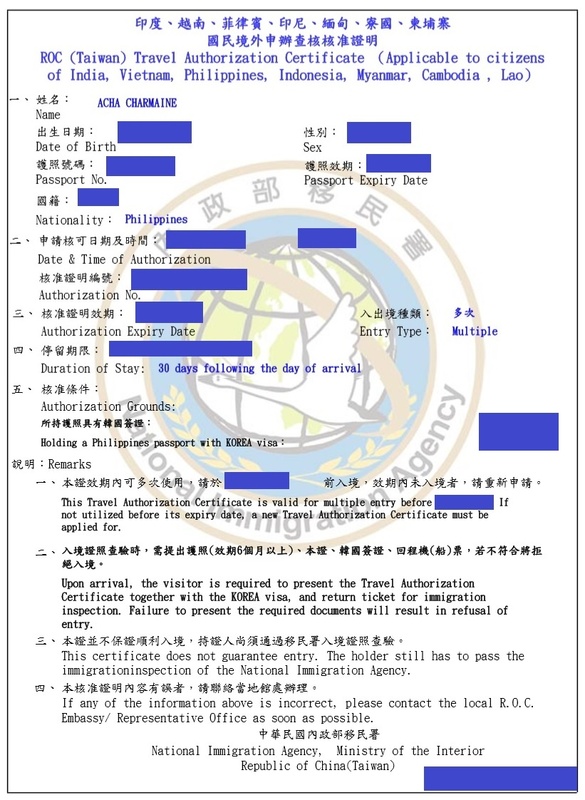 Okay, before you react: “Hey, Taiwan is NOT visa-free for Filipinos!”, let me tell you a fact: Taiwan now offers visa-free entry to qualified Philippine Passport Holders. 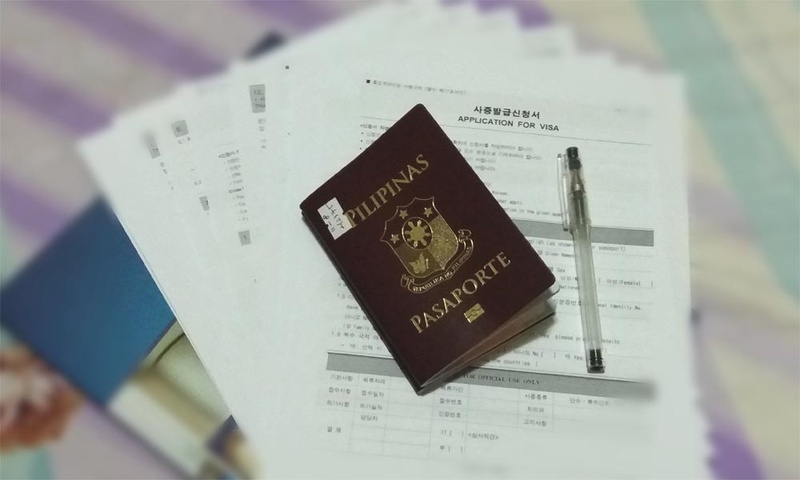 Under certain conditions, Filipinos can enter Taiwan with just a ROC Travel Authorisation Certificate which you can apply online for free. Yes, you’ve read that right — it’s totally FREE, no visa fees whatsoever. 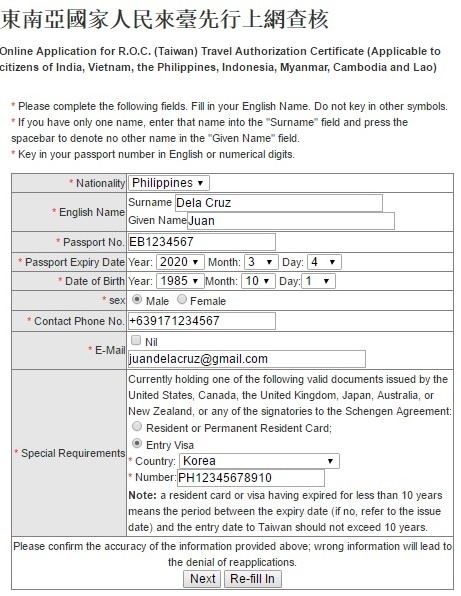 I immediately grabbed this chance using my expired Korean visa. Now, let me share with you a simple step-by-step guide on how I did it. The first step is actually a no-brainer! If you have expired visas to these countries: Australia, Canada, Japan, Korea (like me), New Zealand, any of the Schengen countries, the United Kingdom, or the United States, then you might qualify for a visa-free entry. To know the exact conditions, please refer to the official release of the Taipei Economic and Cultural Office in the Philippines. Prepare your passport and expired visa to the aforementioned countries. You will need the info on these documents when you apply for your ROC Travel Authorisation Certificate online. 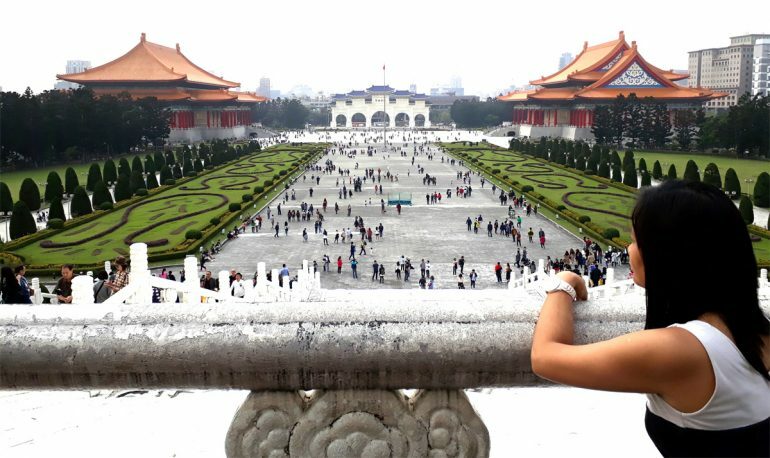 Click HERE to apply for a ROC (Taiwan) Travel Authorisation Certificate online. The steps are pretty self-explanatory. You just have to input the information and click NEXT. The only thing I found a bit confusing was the “Number” under “Special Requirements”. 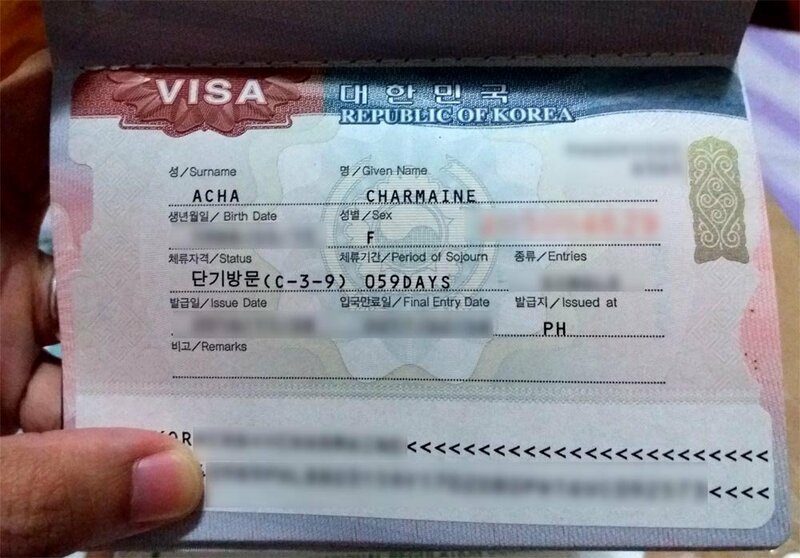 I’m not sure with the other visas but for my Korean visa, I typed the one found on the upper right corner of the visa with PH+11-digit number (including the digits on the second line). Double check all info, enter the validation code and click “Submit“. 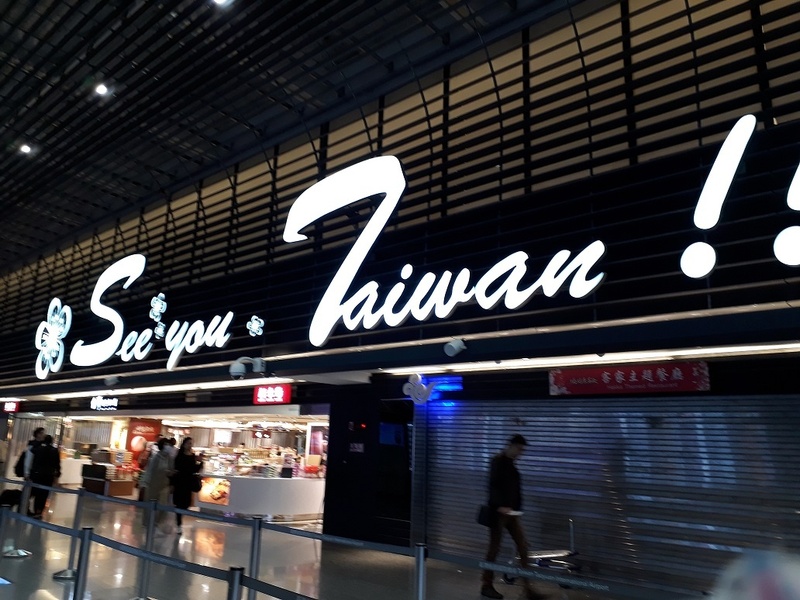 Upon arrival at Taiwan Taoyuan International Airport, I just showed the printed copy of my ROC Travel Authorisation Certificate to the immigration officer along with my passport, expired Korean visa and return tickets to the Philippines. I entered Taiwan without any problem at all! Disclaimer: I’m no visa expert. Everything I’ve written here is based on personal experience. 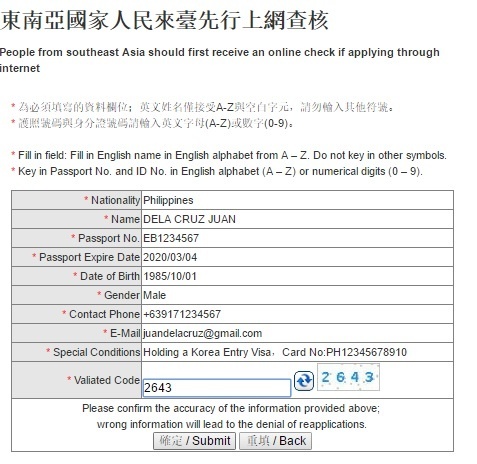 If you have more personal queries and concerns, it’s still best to refer to the official website of the Taipei Economic Cultural Office in the Philippines as visa conditions might change from time to time. 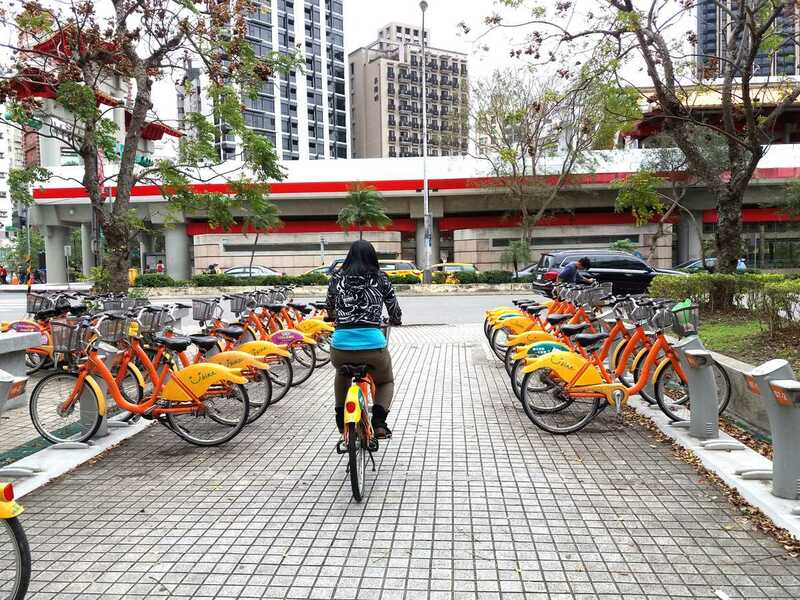 *Article originally appeared on TripZilla.